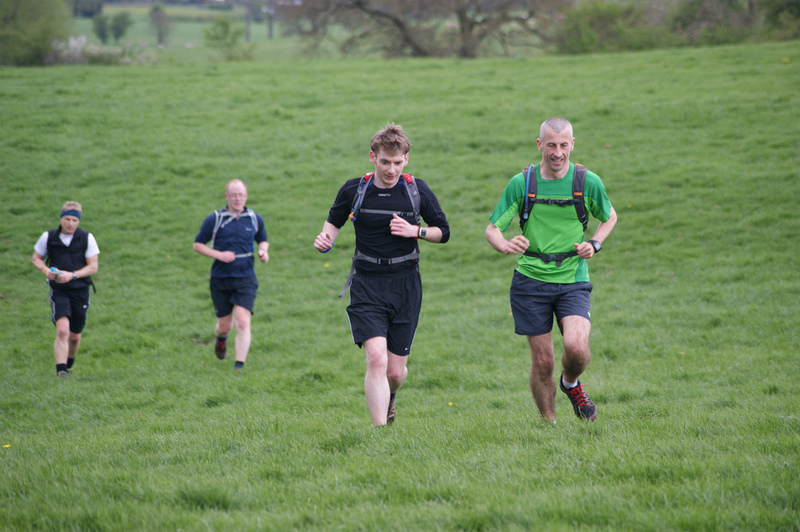 Wednesday 22ndMay was the Harrock Hill race where Paul Foster represented the green vest finishing in 119th in 46.08. 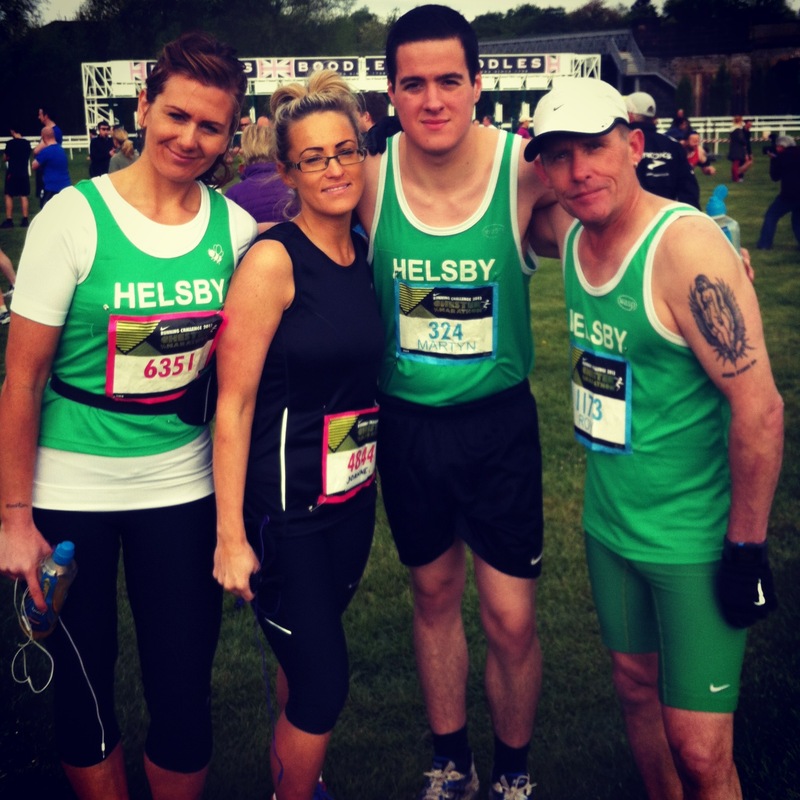 Friday night saw three out for Helsby in the Dunham Massey 5k with Geoff Shaw leading the charge. Saturday morning on a bright start to the day at Delamere for the 5k Park Run saw 11 Helsby members out led home by Nathan Davies in 19.43 for 9th place overall. First lady in was Laura Baynham-Hughes with a new PB! For full results please see below. Great to see so many out! Sunday was the Manchester 10k and I know of two out for Helsby, Roy Gaskill and Clare Miller, good results for both on what is a difficult course due to congestion! Remember it’s the awards night on Friday so will be great to see many of you out for that. On a surprisingly warm Saturday in May, 2013, I took part in a 50k race in the Chuckanut Mountains Part of the Cascade range) near the town of Bellingham, 2 hours north of Seattle, WA, USA. After opening a decent goodie bag, the 7am early starters set off and an hour later the rest of us took to the trails. Up and up we went past Fragrance Lake and through the tall pines (a lot taller than those in the UK!) and over rough track. At times, all you could do was walk and push on your knees. I guess we had to get through the 8200 feet of ascent somehow. Up onto a ridge with views of snow-capped Mount Baker, made for a few photo stops. With the pace unrelenting and fellow runners not stopping for anything, we ploughed on and on and then down a very long hill to an aid station at the bottom. Friendly folk greeted us with a wry smile – they knew what lay ahead. After a quick fuel up, we set off back up the long hill. We met Johnny – the retiree who walks this hill four times a week to get to his 1 million vertical feet per year challenge. With energy levels depleted we eventually made it up to Lost Lake trail – from where the race gets its name. Eventually we saw another aid station with fun signs warning us of dangerous animals – Princess Ladybird and her sister! With a loop to go, we headed off back through the woods around Fragrance Lake again only to descend enough to get close to home. With the smell on the barbeque in our noses, we were sent back up the hills to that now not so Fragrant Lake. When you go slower than a walk – we call it a sit. But sitting did not help get one there, so on we plodded. Eventually back with the dangerous Princess Ladybird we headed off down the hill again to the welcome end. A rather decent 50k and a tad harder than the Sandstone trail held on the same day. A great barbeque awaited us. 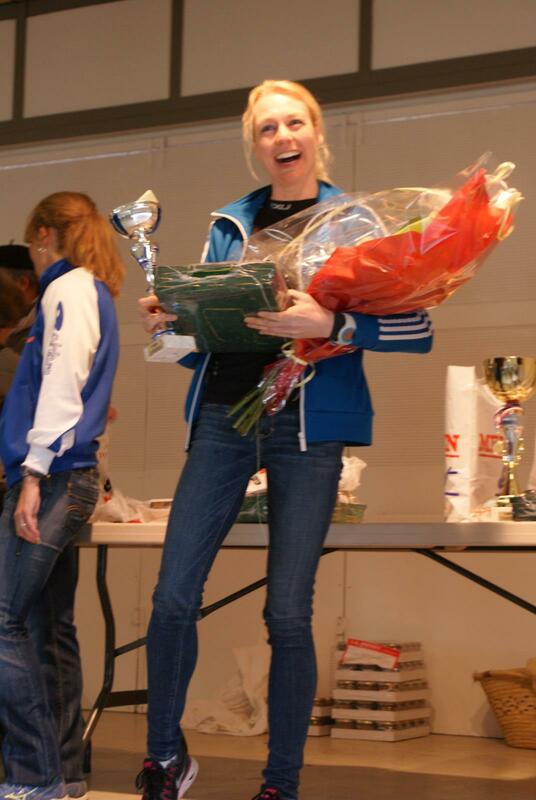 After 5:54, I managed to come home second – having been beaten by a lad half my age, and received a great trophy – a painted rock (about 2 kgs worth – great hand luggage!). A technicality meant that a novice starting at 7 am broke the record and sanity meant that we all moved down a position. No big deal- he was a lot faster than the two of us. The race was well organised, excellently marked, great aid stations and covered all the great rough territory this part of the world is known for. Great folk and even greater war stories about 100 milers over impossible terrain kept us all entertained until late. A big thank you to the race directors Kevin Douglas (possible relation to the ‘hare’ of Delemare Spartans – equally invincible, and Heather Anderson – who incidentally is aiming to set the record for the Pacific Walk – all 2700 miles in 64 days!) and the Skagit running club and volunteers for a great race – that made this business trip one to remember. Add Lost Lake 50k to your bucket list. To give you warning, here’s is a reminder of the many events going on the last weekend of this month. It would be great if the presentation evening and the Hospice Half are well supported. Annual Club awards plus a send off for Andy following 10 excellent years as Club Chairman. There are plenty of awards to be given out over a large spread of runners, so please come along to collect yours in person! There will be a BBQ and a disco too! The meat, fish, veggie burgers, bread rolls etc, will be supplied by the Club with members supplying the salads, crisps, side dishes, puddings etc. If you could please let Dave and Lesley know numbers by Monday 27th May, and what you intend to bring along so that we ensure that we have enough of everything. Families and friends welcome. To celebrate this year’s record Four Villages Half Marathon donations to the Hospice of the Good Shepherd and Halton Haven, we plan to run between the two! Carol has arranged with the Hospices, the press and Essar for us to be photographed and have refreshments at each Hospice. Bill has offered to host a drinks station at the club. So all we need now is a number of Helsby runners in green to run and be photographed! Family members are welcome to join us at either end. The more the merrier! . Its 8m from Backford to HCSC and 6.5 m from HCSC to Halton Haven – so it’s a good half! From Backford the safest way is firstly along the back lanes, emerging on the A road at Mickle Trafford, then the winter run to the club (the shortest way is via the Cheshire Oaks roundabout and then along the A5117 but it’s not advisable as there is no pavement and its busy). After a drinks at the club, its then onwards to Frodsham, over the rusty bridge to the roundabout at Sutton Weaver then the short distance to Halton Haven. Those who want a shorter run could do the 1st or 2nd leg only, or those who want an earlier run could run from the club to the Hospice of the Good Shepherd and meet us there for the presentation. Depending on numbers of runners/family members, we need to plan lifts back etc. Here’s hoping you can may many/any of these club events! Congratulations Jackie on her election as Chair — the people’s choice! Andy Smith leaves big shoes to fill, and we all wish him the best of luck in his new Lakeland life (anybody else jealous? ), but Jackie has always done much more for the club than she takes credit for, so the new job should be like shelling peas for her. This isn’t an exclusive group though – plenty of people help out in significant ways without official recognition. The ‘committee’ is always ready to hear from you so if you have an idea, share away!